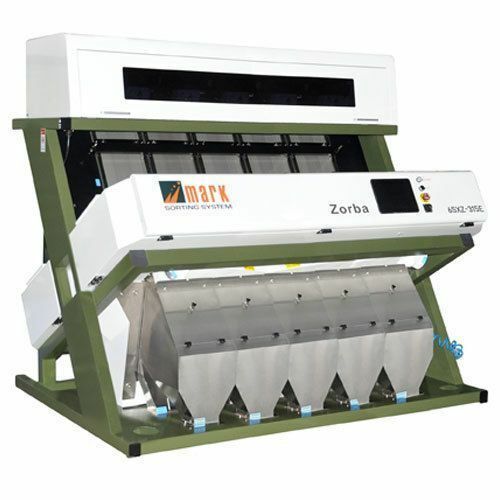 With the assistance of the best available production unit and a team of highly skilled workers, we have emerged as one of the reputed manufacturers, exporters and suppliers of optimum quality Groundnut Color Sorting Machine. Our provided machine is extensively demanded in food processing industry for sorting groundnuts. The offered Groundnut Color Sorting Machine is stringently manufactured with the aid of pioneering technology by making use of fine grade components under the stern vigilance of our team of professionals.